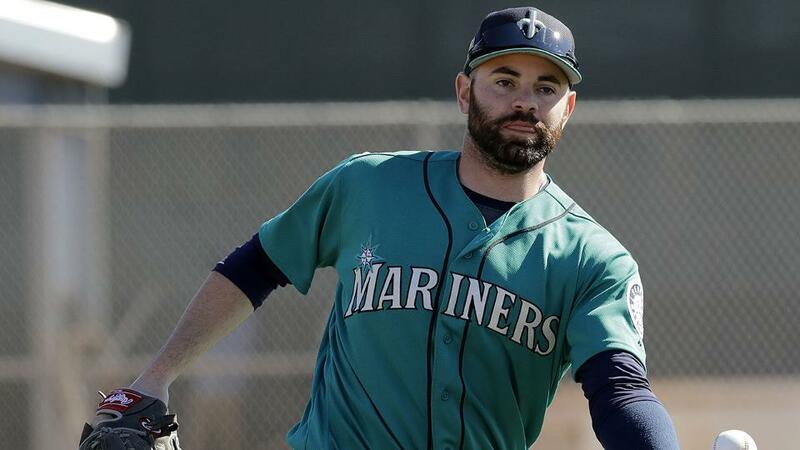 The Diamondbacks have added Mark Rzepczynski and Ricky Nolasco on minor league deals with an invitation to spring training. Rzepczynski once was one of the better left handed pitchers in the game but a dismal 2018 which saw him post a 6.97 ERA and a 2.52 WHIP in 10 1/3 innings of work with the Indians and Mariners have damaged his job prospects. Last season the Royals cut Nolasco prior to the end of spring training. Now 36, Nolasco sat out all of 2018. The Diamondbacks who are entering a rebuild will gladly take all the low-risk depth action they can get.wing in the spring.